Virtual reality is a key element in technical training at Heidelberg: Nikolai Moessner, a trainee mechatronics engineer at the company, introduces Baden-Württemberg Minister President Winfried Kretschmann (with Virtual Reality glasses) and Minister of Digitalization Thomas Strobl to the virtual world of printing presses at the “Festival of Digital Training”, which took place in July in Heidelberg. 71 young men and women will start their apprenticeships in Heidelberg at the Wiesloch-Walldorf site in September. There are 99 in total at the company's four German sites. 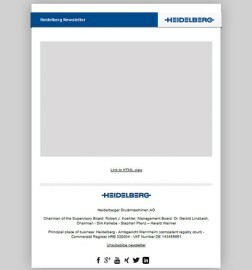 The training year at Heidelberger Druckmaschinen AG (Heidelberg) starts on September 1, 2018. Another 99 young men and women are starting their training or dual study courses at one of four of the company’s sites in Germany. 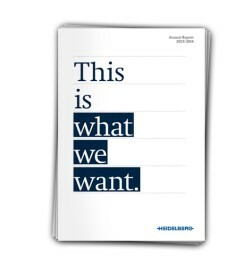 “Heidelberg goes digital” is a key focal point for almost all ten of the career paths starting off this year, putting the digital transformation at the heart of the industry leader’s training portfolio, too. 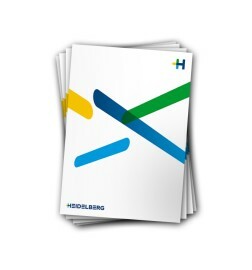 Accordingly, Heidelberg is again training IT specialists in application development. The dual study courses will also focus on “(business) IT”, “digital media” and “international business”, since the internal networking of systems and working worlds, international cooperation, and the development of digital business models are gaining in importance due to digitalization at Heidelberg. Furthermore, the company is training mechatronics engineers specifically in how to work with the virtual collaboration and communication platform View2Connect, which supports fully digital assembly planning, among other things. Virtual reality is a key element in this technical training. For example, trainees in the “digital platforms” segment will use View2Connect on a project that centers on manufacturing and jointly developing 3D printing systems for Karlsruhe-based start-up Apium. To account for the company’s demographics, almost all graduating trainees are being offered employment. 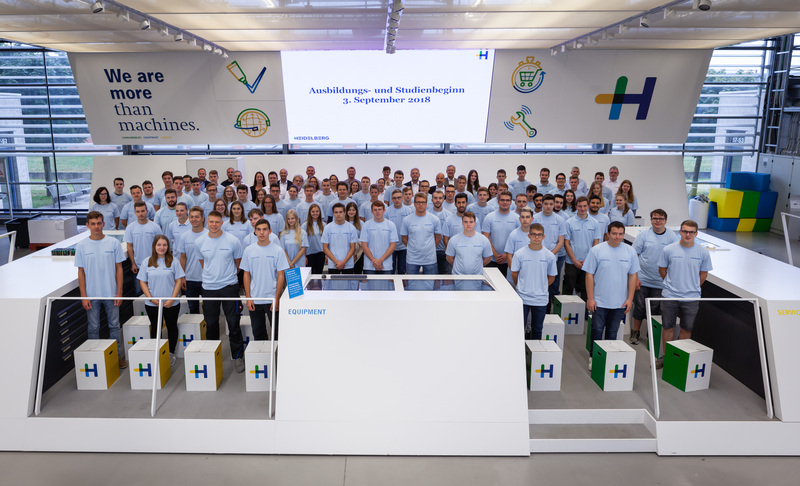 The company’s biggest training site, which currently has 244 trainees and students, including 71 from this year’s new intake, is Wiesloch-Walldorf. After completing last year’s collectively agreed foundation year, another refugee has been given a place in the new training year. He is a young man from Iran and is starting his training to become an electronics engineer. 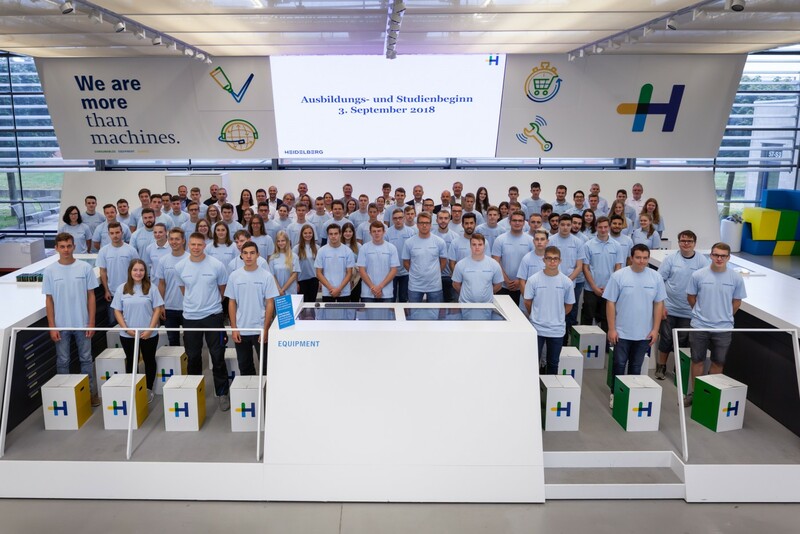 Heidelberg currently employs a total of around 300 trainees and students at its Wiesloch-Walldorf, Brandenburg, Amstetten, and Ludwigsburg sites. Starting from March 2019 at the latest, Heidelberg will once again be giving young people, including up to five refugees, a total of twelve places for a collectively agreed foundation year. The collectively agreed foundation year developed by the metal and electrical industry in Baden-Württemberg aims to help young people who lack the necessary qualifications improve their education and employment prospects. 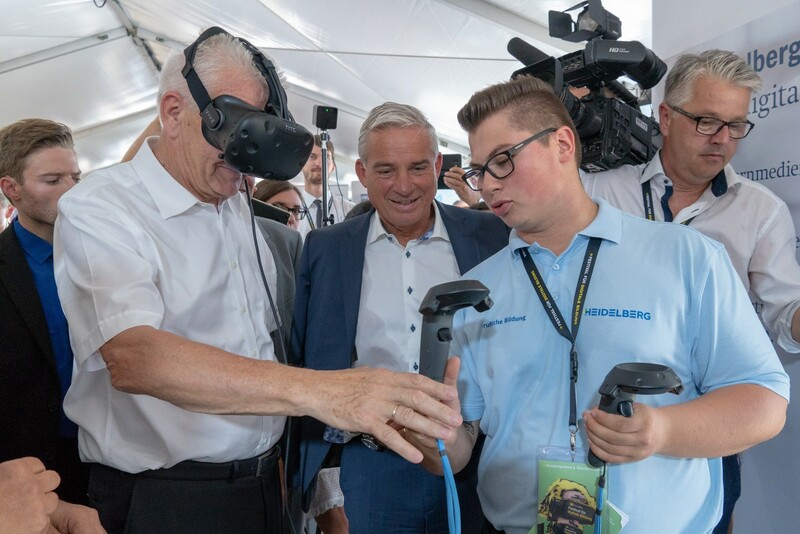 Figure 1: Virtual reality is a key element in technical training at Heidelberg: Nikolai Moessner, a trainee mechatronics engineer at the company, introduces Baden-Württemberg Minister President Winfried Kretschmann (with Virtual Reality glasses) and Minister of Digitalization Thomas Strobl to the virtual world of printing presses at the “Festival of Digital Training”, which took place in July in Heidelberg. Figure 2: 71 young men and women will start their apprenticeships in Heidelberg at the Wiesloch-Walldorf site in September. There are 99 in total at the company's four German sites.